This is a special time of year: the sun is shining, the flowers are blooming, and graduates are finally walking! Whether you’re a parent, a family member, or simply a proud friend, there’s a lot that you can do to help your grad succeed after graduation. Keep reading to find out some ways to help your grad put their best foot forward on the job search after graduation. 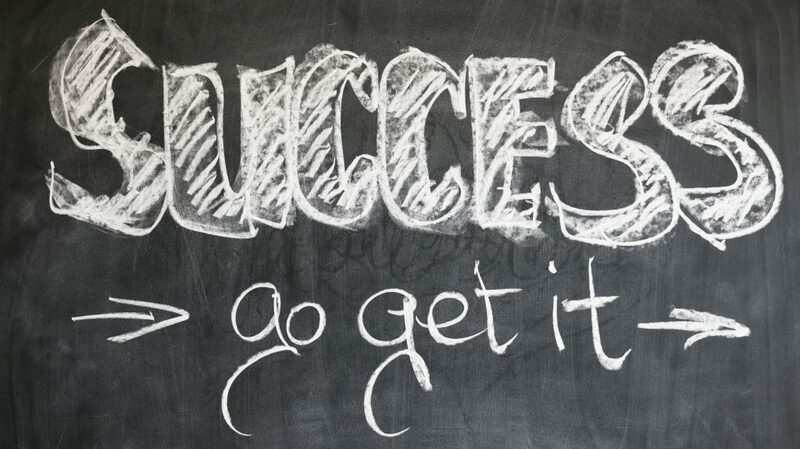 One way to help your grad succeed after graduation is to help them dress for success. While their school hoodie might be warm and toasty, they need something professional to wear during an interview. 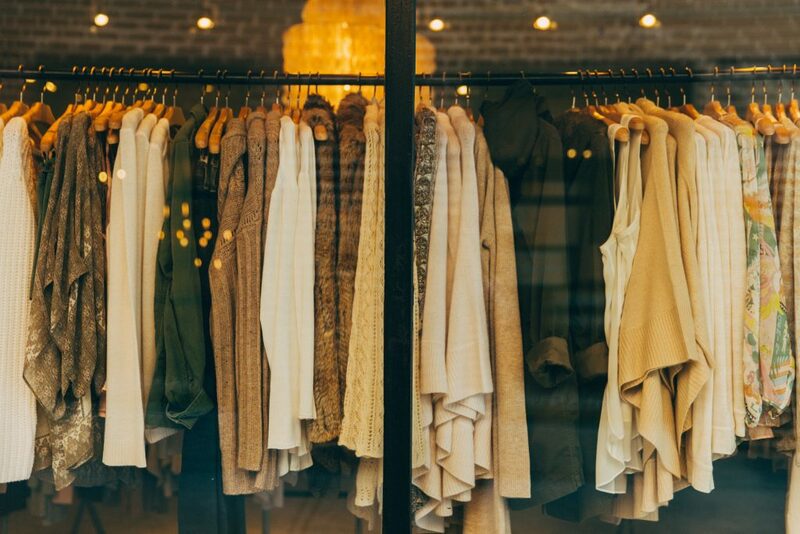 Take your grad to the store to pick up some fresh new clothes so that they can put their best foot forward in a job interview. If they’re not the shopping spree type, you can always pick up a nice new tie, scarf, or belt to wear for the next interview. If your grad is already dressed to the nines, then maybe they can use something to project an aura of confidence and professionalism. 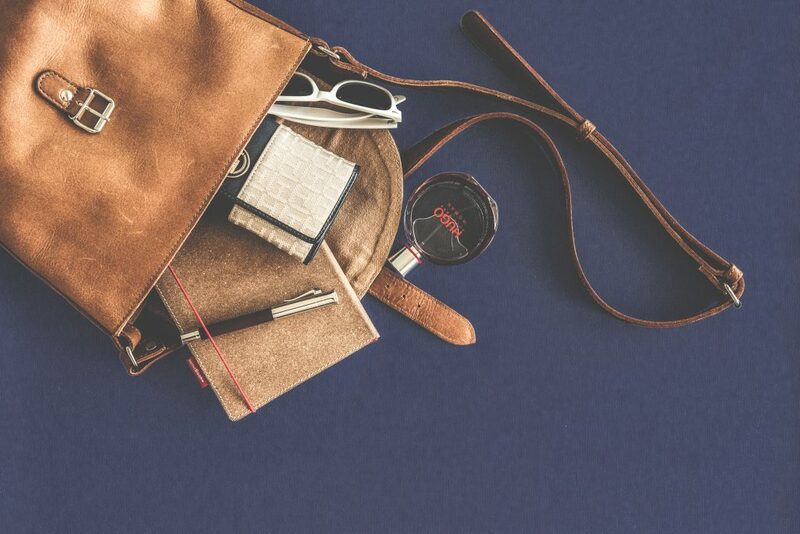 A new bag or briefcase is just the ticket to replace your grad’s beat-up old backpack. If you’re looking for a smaller token to give your grad, a new padfolio or a nice new pen would also make a great gift to make a strong impression in a job interview. Appearances aren’t everything. Your grad can have the nicest clothes and the coolest gear, but these things are no substitute for the ability to clearly communicate why they are the best person for the job in an interview. Luckily, you can now give the grad in your life the gift of hands-on practice right here, right now to help them put their degree to good use and build a bright future for themselves. AMI’s Interview Specialists will give them the confidence and experience needed to succeed in even the toughest job interview. 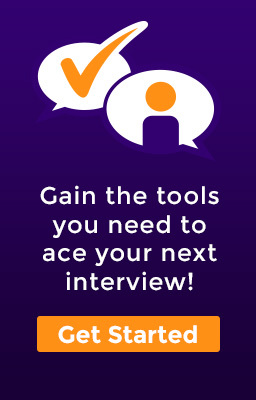 Click here to help your grad succeed after graduation with some job interview practice.